I am going to practice The Good Mood Diet. It’s not a food diet, though food will be part of it. The good mood diet is about creating opportunities for positive moods. This will strengthen my resilience to stress and distress, because it will become easier to counter dark thoughts when I have been experiencing some positive things. The Good Mood Diet is about finding small activities that can be fitted into everyday life on a regular basis. It’s not about trying to only experience good moods, but about making sure that good moods are part of my experience. TIME-OUT: A list of things that I have found relaxing or peaceful or freeing – we all need time to do just as we please, to chill. ACHIEVEMENT: A list of small everyday things that have given me a sense of accomplishment or strength utilisation. Once I have built my four lists, I will take out my diary or day-planner and I will plan in one item from each list for every day of my week. That means that every day, amongst my usual activities, I will do one thing I find fun, one thing that gives me time out from expectations, one thing that strengthens my body and one thing that shows me my capabilities and skills. No matter what is happening in my life, I value myself enough to gift myself the opportunity to experience the good bits. To help myself along I will make sure that the items on my lists are specific and small enough to be achievable. I will keep my schedule in mind and ensure that the ideas I generate will fit with that. For example, planning full-day activities when I don’t have full-days available will set myself up to be unsuccessful. It would be more useful to find little elements of the larger activity that I could implement given my particular context and situation. If I find it difficult to think of items to try out, I will use the comments feature below to seek help or talk to some friends about what things they might try. Sometimes bad days and distressing moments come about because we become disconnected from these activities. But when we are stressed and distressed, it is extra hard to do these things. As much as possible, I will try to practice them in advance when I am feeling okay or during higher energy times of the day. 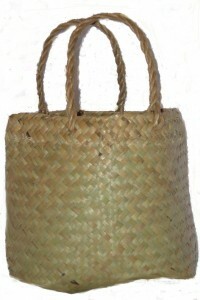 Once I have gotten comfortable putting a good mood diet in place, I will add it to my Personal Coping Kete as something to return to in times of stress and distress. I will practice painting something on a piece of paper, wood, cloth or canvas to shift the moment. It doesn’t matter what I paint, I will focus my attention on the sound of the brush on the surface and allow myself to get lost in the brush-strokes. I could simply colour in the surface, paint how I feel or try to copy something that is around me. Painting is great because I can start it and then come back to it later. When things get stressful or distressing, I can return to the artwork and add to it or I can start a new one if I am feeling completely different. This will give me some brief valuable ‘me’ time in my day where I can distract myself from what’s going in my day or a moment. This gives my unconscious mind a bit of a rest and sets me up for a moment of safety. I could get a few tubes of acrylic paint for a few dollars each from my local stationary shop. Some emporium style shops have a great range of really cheap paints, brushes, papers and canvases – but really, I can paint on anything. If I keep in mind that I can do a lot with just one colour and I’ll be able to get started almost straight away. 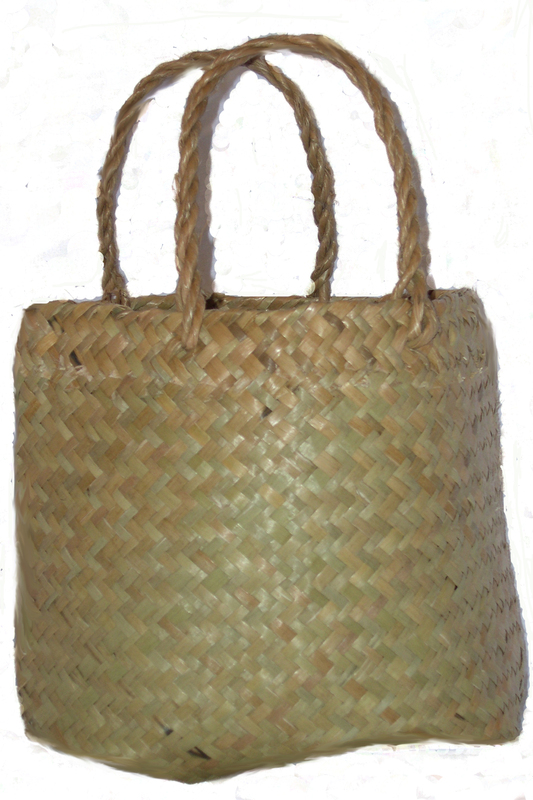 Once I am used to taking a few moments to paint in my everyday life, I will add it to my Personal Coping Kete as a way of shifting or expressing moments of stress and distress. This week’s strategy comes from a participant at today’s RCNet Monthly Forum. We’ve fleshed it out a bit. I will practice using poetry to express myself. I will use the short ‘Ten Words’ writing exercise to sort out my thoughts, centre myself and express what is going on for me. By making myself aware of what my current moment is all about, I will be able to move beyond responding in the moment based on my emotions, by getting a better understanding of what they are about. This will help me to better express myself to others if I want to. After the writing exercise, I will turn to a support, engagement, mindfulness or self-soothing exercise if I am still feeling distressed, pressed or stressed in any way. Understanding things is a great tool, but it does not automatically mean that we will feel better. This writing exercise doesn’t guarantee we form the most accurate or expansive understanding either. To do that, we need to talk to other people. This week I will do the writing exercise at least one time a day, keeping in mind that it usually takes 90 repetitions of something new before it becomes an automatic, easy way of responding. Once I’ve gotten used to writing poems, I will add it to my Personal Coping Kete as a way of expressing myself when I am experiencing stress or distress. Step 1: Write down ten words that come into mind when you think about what you are experiencing in the current moment (that’s right now). If you can’t think of ten, just write down however many you can think of. Step 2: In any order you want to, write one sentence to expand on how each word is relevant. You can simply explain why you wrote the word down or you might like to describe the way the word is experienced or felt or compare it to something that it reminds you of. If you would like to get creative, this exercise can be used to write a short story or a poem. This is a useful thing to do, because these can be often be read to others. stress: my stomach holds it, acid-tongued. Love: and i’m still struggling to let you love me and trying to relinquish my controls. Value: it is still easier for me to trust the dark in a stranger’s eyes than let the light in yours reach me, but i am learning. If I take out all my ‘inspiration words’ and join up my lines, they become a poem! This is something I could read to a friend or family member to communicate what I am dealing with at the moment.